Federighi remains Apple’s SVP of Software Engineering, responsible for overseeing iOS and macOS. The only change is that Siri isn’t on the list any more. 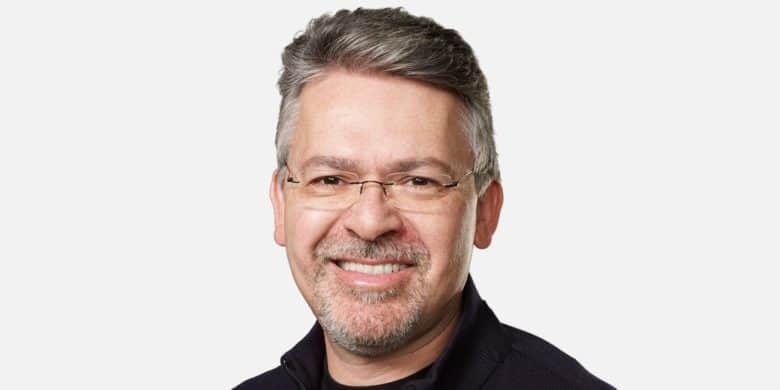 One of the biggest challenges facing Apple’s new Chief of Machine Learning and AI Strategy is the company’s strong stance on privacy. Unlike Amazon and Google, Apple refuses to gather data about its users wholesale. It won’t save recordings of everything anyone says to their smartspeaker and use that to improve Siri. That’s an efficient way to work, but it provides little privacy protection for users. So Giannandrea faces a difficult task. But he’ll have lots of new help. Apple recently posted more than a hundred job openings for the Siri team this spring.